ACE, a distinguished North American Gold Certified Dynamics CRM and GP partner has been selected as a member of the Bob Scott’s VAR Stars for 2012. “We are honored to be recognized as a top 100 VAR. This award attests to our commitment to our customers and the confidence that they place in our products and services. ACE Microtechnology, Inc. (ACE), a distinguished North American Gold Certified Microsoft Dynamics GP and CRM partner has been selected as a member of the Bob Scott’s VAR Stars for 2012, a group of 100 organizations honored for their accomplishments in the field of midmarket financial software. “We are honored to be recognized as a top 100 VAR. This award attests to our commitment to our customers and the confidence that they place in our products and services. We are extremely proud of all our staff who deliver, exceptional sales, implementation and support to our clients using the Microsoft Dynamics platform: Microsoft Dynamics GP and CRM, Business Intelligence, and Microsoft Office SharePoint,” said Susan Looby, President, ACE Microtechnology, Inc. ACE Microtechnology has over twenty years of experience with Microsoft Dynamics Products. 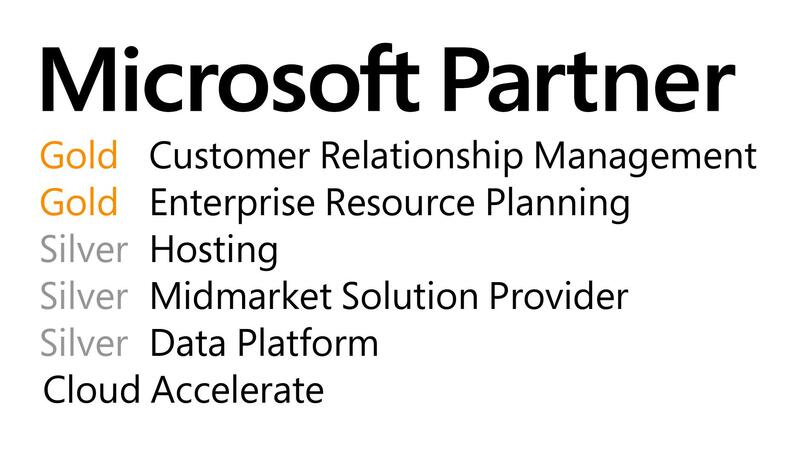 ACE is a Microsoft Managed Partner for ERP and CRM solutions developing industry specific solutions for Hospitality, Specialty Retail, Restaurants, Hotels and Resorts and Distribution industries integrating and implementing solutions for Microsoft Dynamics GP and CRM. To learn more, visit http://www.acemicrotech.com. Bob Scott has been informing and entertaining the mid-market financial software community via his email newsletters for 13 years. He has published this information via the “Bob Scott’s Insights” newsletter and website since 2009. He has covered this market for 21 years through print and electronic publications, first as technology editor of Accounting Today and then as the Editor of Accounting Technology from 1997 through 2009. He has covered the traditional tax and accounting profession during the same time and has continued to address that market as executive editor of the Progressive Accountant since 2009. I received a request from a client who needed to supply a GP User Security Report to their auditors. Prior to GP version 10, we were at the mercy of the GP Report Writer report that was typically several thousands to several tens of thousands of pages long. We would usually modify the report to print one line per record to save space and so that it was easily exported, but even that produced a very large file. Now with the new Role-based Security in GP 10 and 2010, we have access to this data in SQL. I developed the script below and thought that others in the GP community might find it useful. It provides a nice, simple view of the user security in GP. It does not drill down to the specific window level, but it has every user, the companies they access, the roles they are assigned to in each company and the task and task descriptions within each role. Pretty sweet. I hope you guys can use it someday.